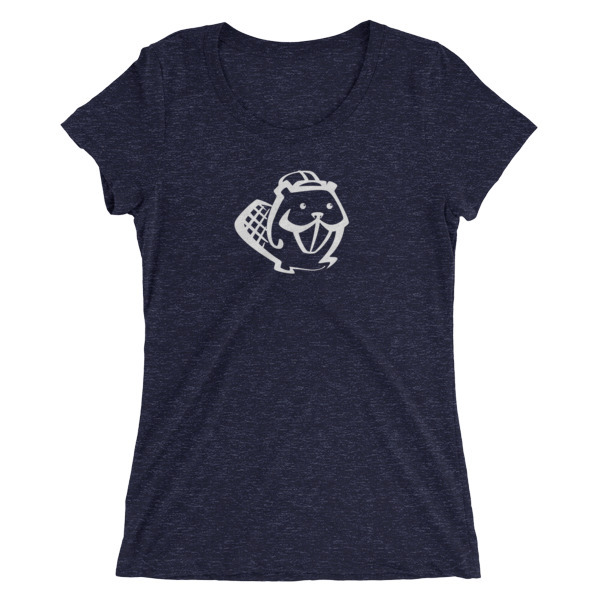 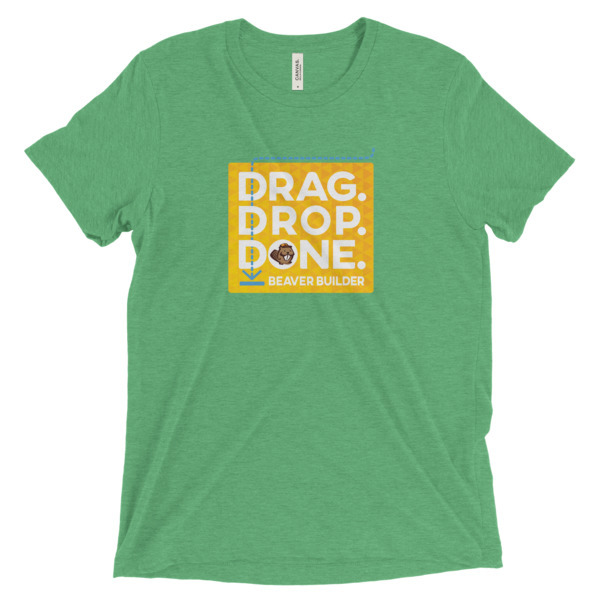 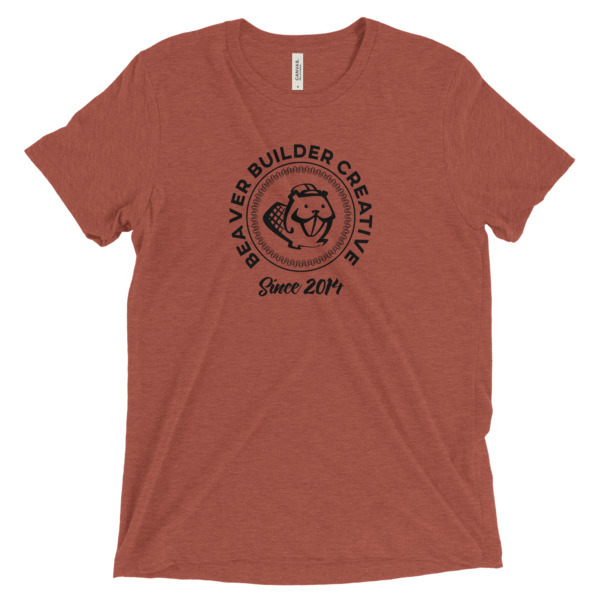 Have a question or an idea for new swag? Let us know! 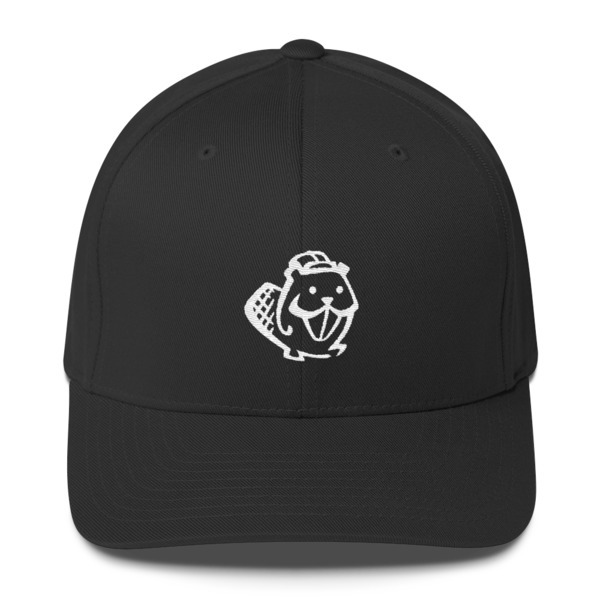 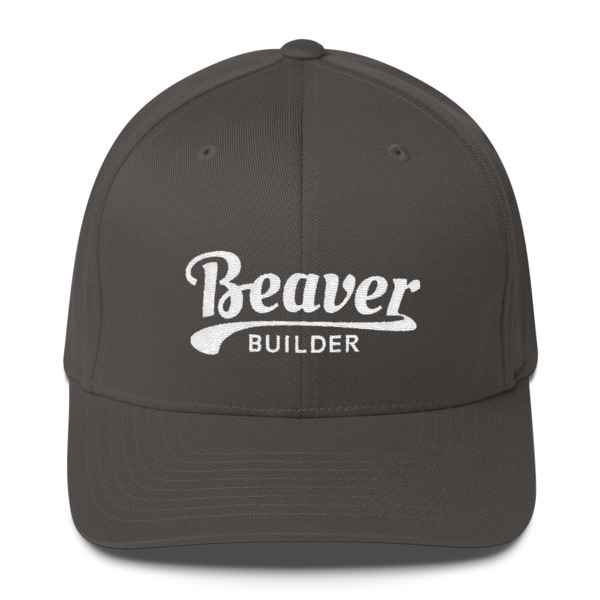 We're always on the hunt for fun and unique ways of presenting Beaver Builder to the world via wearables! Don't be bashful, let us know what you think, or, if you'd like to see something not currently offered.